you are post menopausal; over 50 or have early menopause; have a slender build; are of White or Asian descent; family history of hip fractures or osteoporosis; have low calcium intake; sedentary lifestyle or prolonged inactivity; diabetes or thyroid problems; have lost height (2cm); long term use of corticosteroid medications or are a smoker. Since there are many people who develop osteoporosis with few of the risk factors, early detection of bone loss is critical in preventing osteoporotic fractures. Establish your baseline BMD early to measure bone strength and find osteoporosis before it happens. 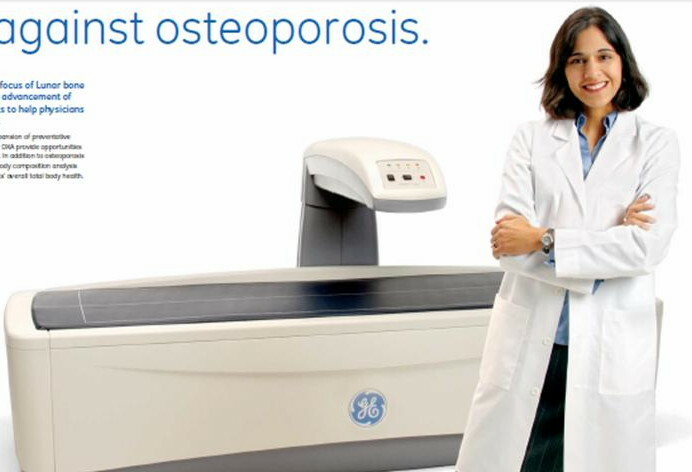 guard for signs of osteoporosis.